OCS Group is one of the most experienced companies in the world with over 150 projects completed globally with experience in all cultural regions and shipyards. 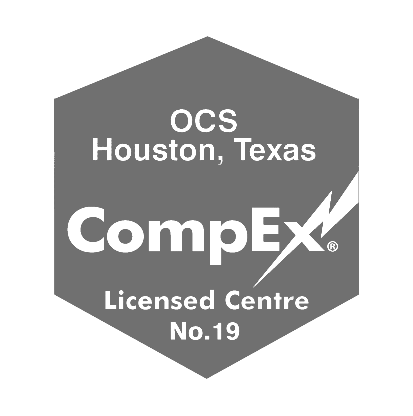 OCS offer highly experienced specialists to ensure QAQC/ Commissioning projects can be completed on time and to budget. Through our depth of commissioning experience, we can offer clients 100% commitment to providing high quality personnel, to support and guide projects to their financial and operational success. 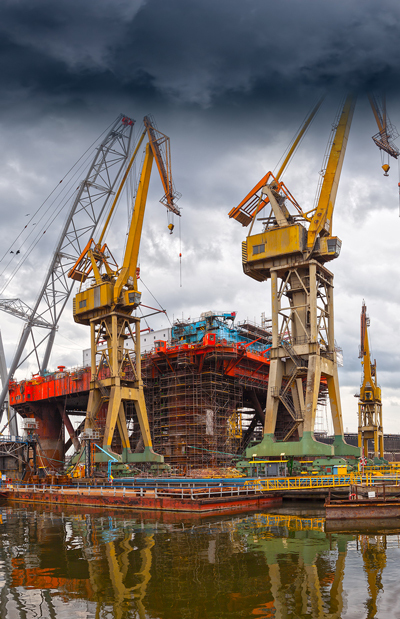 Our project management and commissioning history includes some of the largest and well-known known projects ever built including Thunderhorse, Pioneering the Hiuseman type structure (Bully 1 and 2) and the Transocean Deepwater Horizon. OCS experience goes way beyond the drilling industry and includes other oil and gas facilities and infrastructures such as refineries, FPSO’s and other and oil processing and other facilities. While the our project philosophy and process is very much the same for each type of facility as described above our subject matter experts will ensure the required expertise is supplied for each specialized project. A projects success in greatly dependent upon the detail of the planning. A testimony to OCS’s knowledge and expertise is the development of our own in house project management and commissioning software. Project Trac identifies every single task that is required, broken down to a single cable installation and testing. This detail defines the work-scope into known packages. This is currently not possible with existing systems and project schedule programs like Microsoft Project or Primavera. 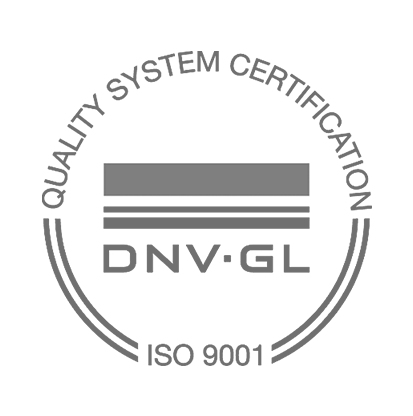 With this amount of detail every single work package is identified and system requirements are known. This enables section leads to look across divisions to see what is holding up their start dates, “dependencies”, any problems can then be brought to the projects manager’s attention. All outstanding work for a system, or a division or the whole project can be viewed at the press of a button and see what items have to be completed or are holding up the completion of a system or project.